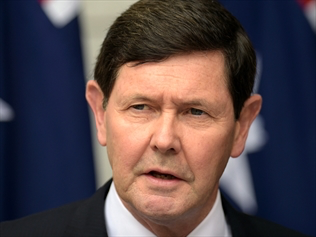 Kevin Andrews, the defence minister in Australia, is currently in Germany and will be visiting ThyssenKrupp’s marine systems shipyards on Thursday 23rd April, as reported in the Australian. 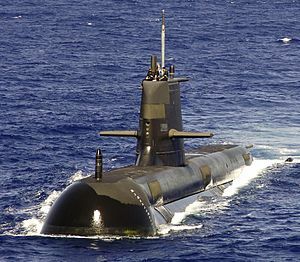 ThyssenKrupp together with Siemens is hoping to win a potentially lucrative contract to replace Australia’s aging Collins class submarines. Wikipedia has a detailed article on the issues behind the submarines and the current negotiations here.